New Delhi : While studying the DNA strands, scientists have created a DNA tool which can exactly identify ancient populations. The tool may be used to test an individual's similarity to ancient people who once existed on the earth. Meanwhile, researchers confirm that the ancient DNA study requires a lot of information to classify a skeleton to a population or find its bio-geographical origins. 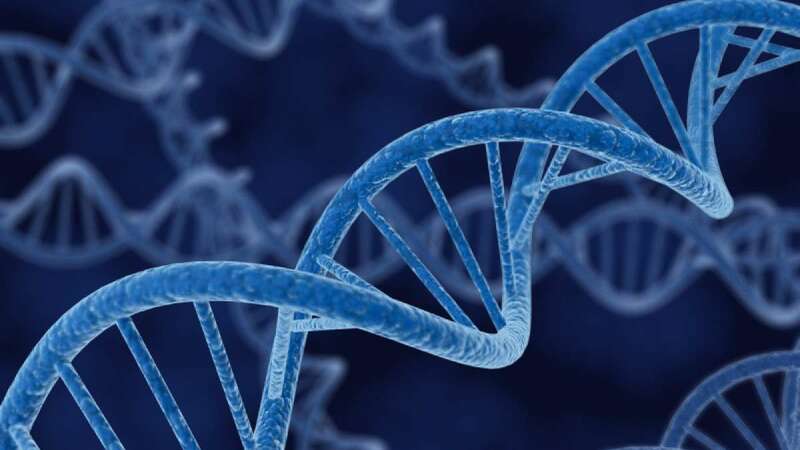 Scientists at the University of Sheffield in the UK have explained a new concept called Ancient Ancestry Informative Markers (aAIMs), a group of mutations that are sufficiently informative to identify and classify ancient populations. Lead author of the research, Eran Elhaik, from University of Sheffield in the UK, saw the identification of a small group of aAIMs that can be used to classify skeletons to ancient populations. AIMs have created name in the field of science and have been employed for the past decade by health and forensic experts. Elhaik said that when his team considered traditional AIMs for explaining tools to ancient DNA data, they were disappointed with their low accuracy. "Until now you couldn't test people for ancient DNA ancestry because commercial microarrays, such as the ones used for genetic genealogy, don't have a lot of markers relevant for paleogenomics-- people could not study their primeval origins," Elhaik said. Researchers mention that get an accurate finding for identifying and classifying ancient people throughout the world, the framework and methods of the study should be applied again when more comprehensive ancient DNA databases are available.